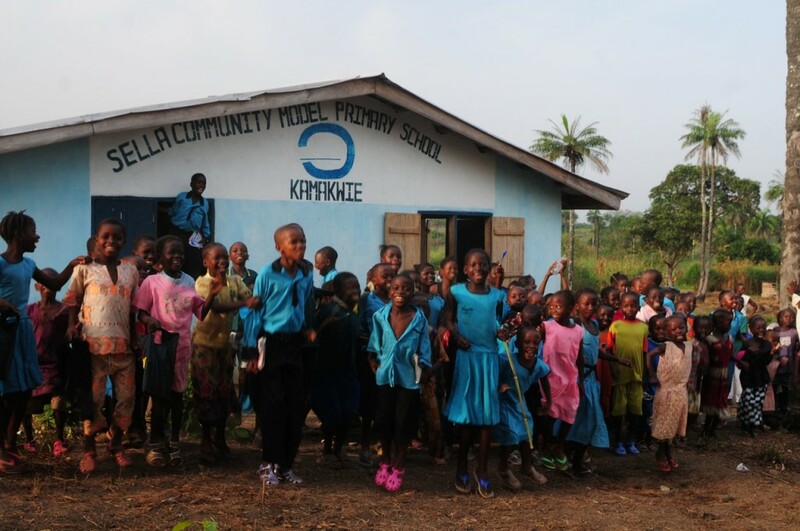 The Kamakwie is a very impoverished area and the children desperately needed a school. By building their own school, there was no longer any need for outside school fees for the orphaned children and the quality of education could be improved. By inviting the local children to attend alongside them, income was generated to help sustain the project, with families who can afford it paying fees. By providing solar panels, the school now has electricity, allowing the use of computers and creating even greater opportunities for education. We gave the funds, and volunteers built the buildings.